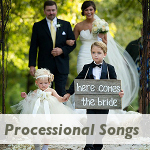 Choosing your ceremony wedding music is a really important part of planning your wedding music. The ceremony is really what the whole day is about - two people proclaiming in front of their friends and family that they wish to spend their lives together. 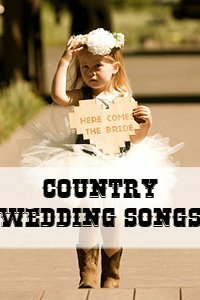 So taking the time to choose the right wedding ceremony music will make a big difference in how your wedding ceremony is remembered by you as well as your guests. 1. 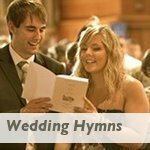 If you are getting married in a church or other religious venue, find out from your officiant if the venue can provide an organist, choir and or sound system that you can make use of for your ceremony wedding music. Also check if they will allow other types of musicians like a classical trio or a harpist. 2. 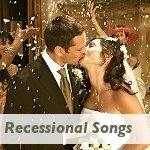 If you are having a religious ceremony in a church, check with your minister on the types of songs you will be allowed to play. 3. Decide on what mood you want to create during your wedding ceremony. Perhaps you would like the feel to be more formal and solemn, or do you prefer to have a more informal, lighthearted and fun ceremony. 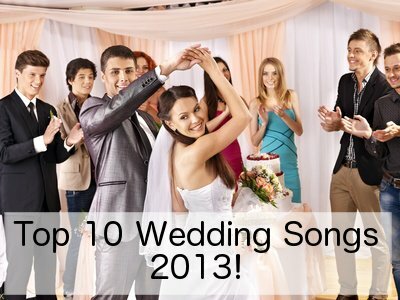 This will help you greatly in choosing the appropriate wedding ceremony songs - as you know, music always sets the mood. 4. If you have a friend or family member with a talent for singing or playing an instrument, why not ask them to be part of your special day by contributing a live rendition of a song. This will definitely add a special touch to the ceremony. 5. 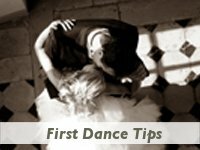 Once you have decided on your wedding ceremony music, make sure all the musicians have the necessary sheet music or backing tracks, and if you are using recorded music, the correct version of the song. 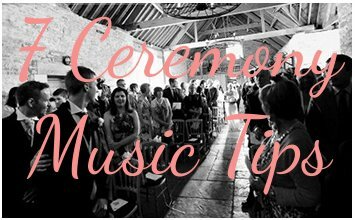 If your musicians are not familiar with the song/s you will have to provide this some time before the ceremony to give them ample time to rehearse. 6. 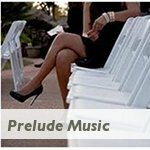 Have your musicians present at your rehearsal. This will prepare everyone for the day so that the timing is perfect. Also be sure to provide them with a program so that they are sure what song should follow which event. 7. 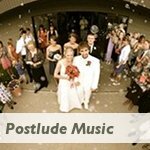 Make sure that you musicians know that they have to play some of your chosen music for the prelude (+/- 20 minutes before the bride's entrance), and for the postlude (+/- 15 minutes after the recessional), so that they can be set up in time and can charge you appropriately. 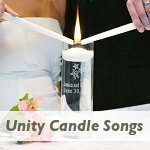 So, you know what feel you want your ceremony to have, you have decided on whether to use live or recorded music, and you have decided to ask your niece with the angelic voice to sing a song while you perform your unity candle ceremony.